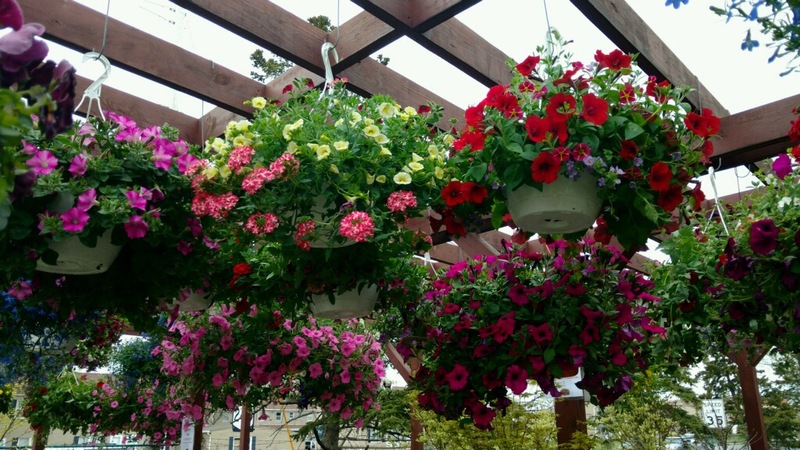 Grabber & Sons Landscaping and Nursery, located in Cheektowaga NY, is your one stop destination for all of your landscaping and gardening needs. We provide a full spectrum of lawn care and maintenance from, spring and fall clean up, sod installation, shrub and tree planting, to routine maintenance and snow plowing and shoveling services. We employ certified landscapers who are experienced in tree removal, retaining walls, hardscaping, concrete and paving. Our service areas include Cheektowaga, Buffalo, Amherst, Williamsville and surrounding areas in Western New York. 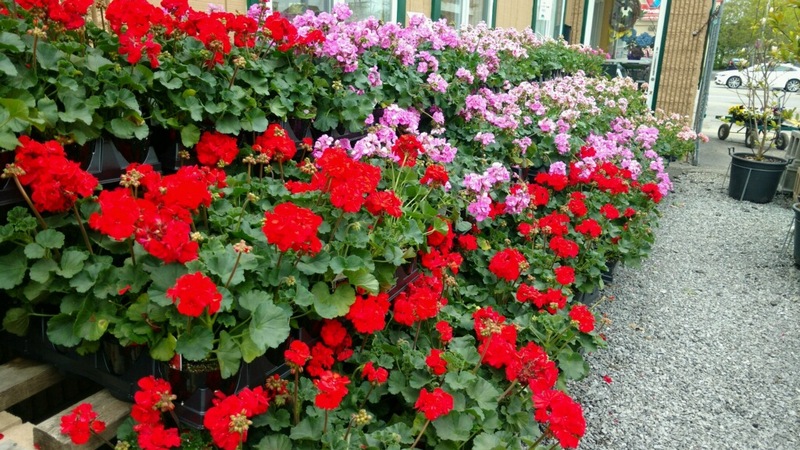 Our garden center has an extensive inventory of plants including shrubs, trees, annuals and perennials, along with both wholesale and retail garden supplies. We also carry a large supply of cemetery arrangements, wreaths and memorial items. Our gift shop has a large selection of unique garden and seasonal gifts, along with fresh floral bouquets and arrangements designed by our floral professionals. In the fall, Grabber & Sons is the place to shop for fresh and artificial Christmas trees and wreaths, ornaments, garlands and gifts. Take a look at our photo gallery or stop in and see us. You can reach us by phone at 716-633-1920, email info@grabberlandscape.com, or visit us on Facebook. "Thanks Grabber and Sons, my yard looks great I love my new Rose tree"
Grabber & Sons has been providing Western New York with the best in landscaping, hardscaping, tree removal, snow removal, concrete, and nursery services for over 25 years. Take a look through our site for a gallery of past work, list of services, specials, and more.